Rowan Fine Art is a blend of fibre and colour. Designed for socks, shawls and other accessories, it is made with merino wool, kid mohair, mulberry silk and polyamide to make it suitable and durable for all projects. 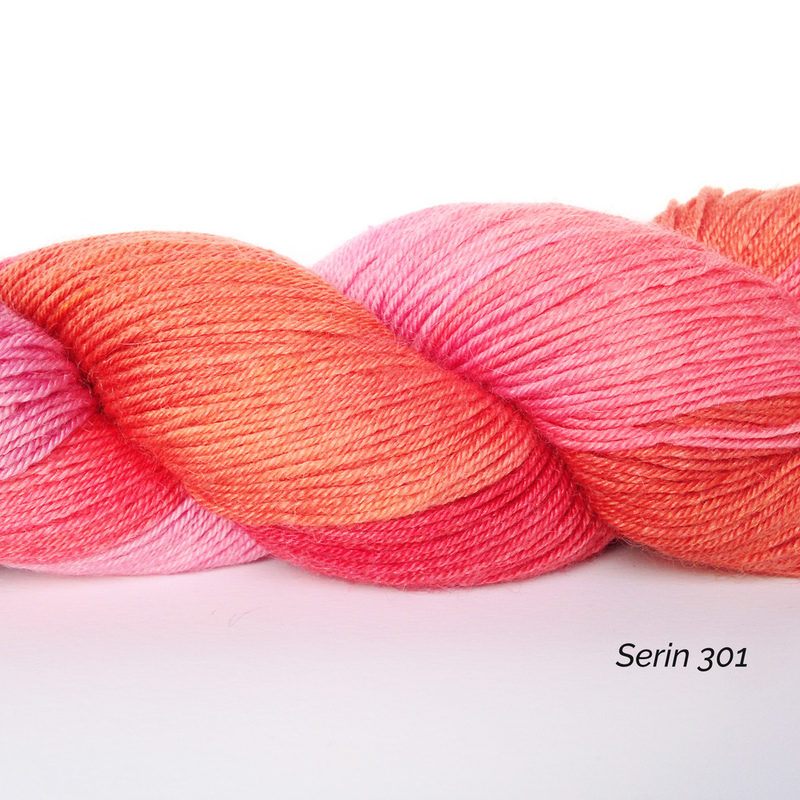 Rowan’s Fine Yarn ist eine tolle Kombination aus Wolle und Farben. Es wurde für Socken, Tücher und Accesssoires entwickelt.